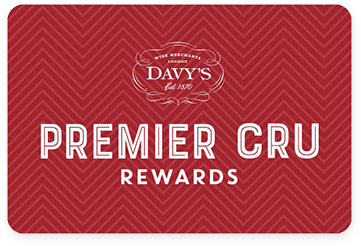 Premier Cru Rewards - Purchase this today and earn 139.65 points to redeem for free wine and gifts. Bollinger uses a high proportion of its own grapes to its blends, 85% of which are from Grand Cru or Premier Cru vineyards. Pinot Noir is the predominant variety, but this is cleverly teamed with Chardonnay and Pinot Meunier to produce their famous and opulent Champagne style. A classic full bodied Champagne with wonderful balance, fresh fruit character and toasted brioche. Sourced from 30 different Crus this is the classic expression of Bollinger.